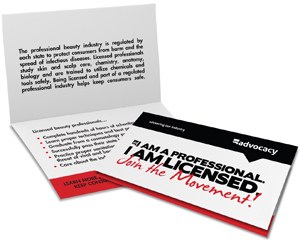 As part of a continued effort to educate lawmakers, consumers and the industry on the importance of industry licensing and regulations and to prevent industry deregulation, the Professional Beauty Association (PBA) unveils its new "I Am A Professional. I Am Licensed." movement. This awareness campaign aims to build a stronger, more united front of licensed professionals, and arm them with vital information to share with their clients on the significance of licensing and why it is absolutely imperative to protect the public from potential harm and the spread of communicable diseases. 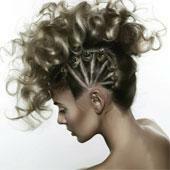 Many states across the U.S. have or are considering measures to deregulate occupational licensing, often focusing on the cosmetology industry. Some state officials view licensing and regulation as a deterrent to employment and a road block to healthy market competition. However, if the beauty industry were deregulated and licensing requirements were removed at the state level, manufacturers, distributors, salon owners, licensed professionals, and most importantly, consumers would be negatively impacted. 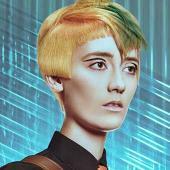 According to a first-of-its-kind independent national poll regarding the regulation and licensing of cosmetologists, the voting public believes deregulation would be detrimental: 94 percent polled are in favor of the required licensing of beauty professionals. Sixty-seven percent of those polled acknowledged that deregulation would lead to improper sanitation and cleanliness practices. To combat deregulation, the "I Am A Professional. I Am Licensed." 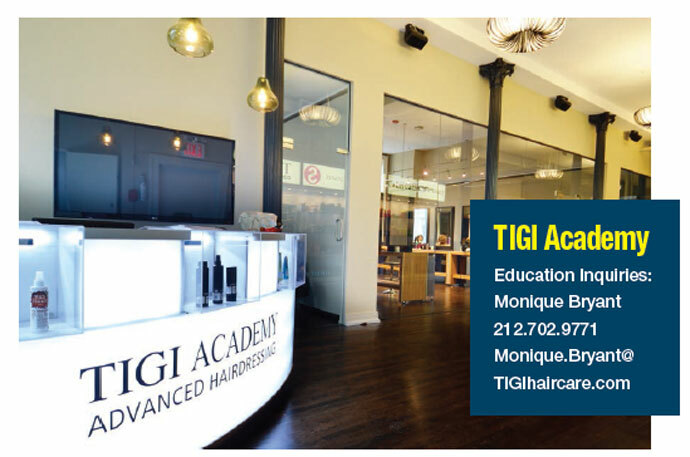 movement also seeks to arm licensed professionals with information to educate lawmakers in their states on the importance of maintaining state cosmetology boards and regulations. As part of the awareness campaign, PBA will send a window cling to display and helpful talking points to share with clients about the health and safety risks when using unlicensed stylists. For more information and to request materials, visit http://probeauty.org/iam.